What services can you assist with? 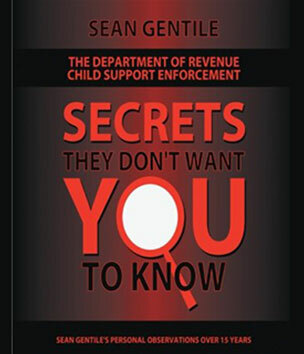 Sean provides a range of services that include: document preparation, parenting plans; child support education, collections & reductions; process serving; notary; life insurance with living benefits; divorce mediation; license reinstatements and more. We are open Monday through Saturday from 8 am – 8 pm and Sunday from 2 pm until 9 pm. Just call us anytime within our regular business hours, and we can arrange an appointment with as little as an hour’s notice, when our schedule allows. We accept cash, money orders, and all major credit cards (with processing fee). Payment plans are also available. Can you assist with out of state cases? Yes. Some restrictions apply. Contact us for details. 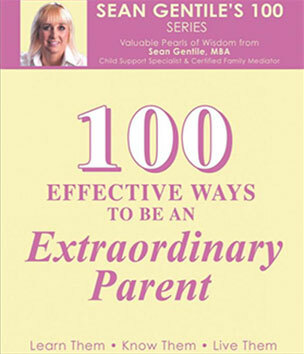 Why should I use a mediator instead of an attorney for my divorce/child custody issue? When you use a mediator, you work together resolve any issues. This can often speed up the court process, and be less costly than working with an attorney. Sometimes people choose to use an attorney and a mediator. It all depends on your individual situation, the parties involved, and what you think is necessary to resolving your case. 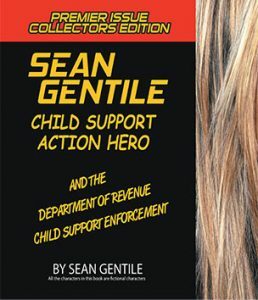 Why should I choose Sean Gentile Child Support? Sean brings years of experience to your case, providing you with the information and resources you need to command the show. Whatever your situation entails, you can be assured that we are dedicated to fast turnaround times and clear communication. My child’s mother/father hasn’t paid in months. What are my options? Each circumstance is different. However, if a court judgement is not being abided by,it is important to let the judge know via a court action. I lost my job. 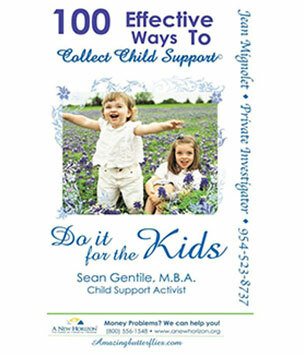 How do I reduce my child support payments? Depending on the situation, any change of employment circumstances may warrant a new court action to request a child support modification.